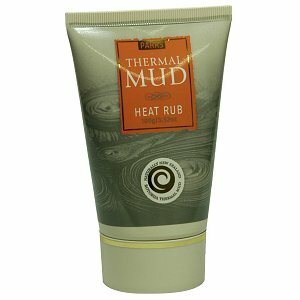 The Rotarua Thermal Mud (aka Magic Mud) came to my rescue (again!) this week – I’ve discussed before how it’s like a piece of awesome in liquid/paste/cream/whatever form (as recently as just over a month ago, actually! ), and following this week’s training (particularly the resistance training on the stances), my knee was feeling a bit sore and inflamed. So, as per the usual, I slapped on plenty of mud and gave it a good rub in while watching a classy episode of Thundercats in bed, tried my best to relax my muscles and not sleep in a weird position, and sure enough, it was right as rain the next day. When I finish this tube of it, I’m definitely going to grab some more (pretty sure Wifey’s found an online store that sells it) – I swear by the stuff, it always works a treat. Although it might have been the combination of a double-awesome – Thundercats + Magic Mud. Sounds very scientific to me.